Patio Rooms, Sunrooms and Enclosures by Royal Home Improvements is your specialist in the patio room industry in Central Indiana and we're ready to create a custom patio room or sunroom the way you want it! We can custom build the Sunroom of your dreams. 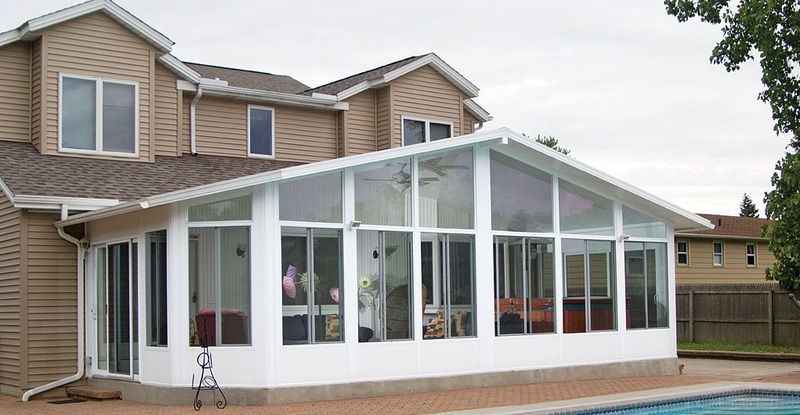 With so many styles of Sunrooms and Patio Rooms to choose from, including our Vinyl Patio Enclosure. 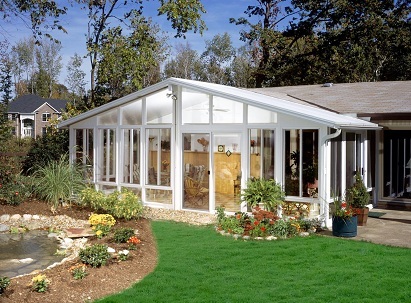 At Royal Home Improvements we custom design and build your Sunroom Addition. Let RHI make your Patio Room a one of a kind. Imagine what you can do in the comfort of your new patio room or sunroom! You can enjoy relaxing with your family and entertaining your friends with the enjoyment and feel of being outdoors, yet completely protected from Indiana's drastic weather changes! We now offer Vinyl Sunrooms from Oasis® Sunrooms by Joyce™ for you to enjoy with your family and friends for many years to come! Do you have a wet basement? Wet Basements are no problem for RHI. 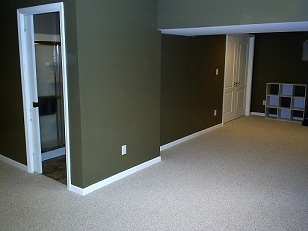 Royal Home Improvements specializes in Basement Waterproofing and Basement Finishing. We also add back up sump pump systems to your existing pump. Also, let RHI save you money and convert your basement to a livable and usable space. For those who don't have a Basement, Royal Home Improvements also builds Room Additions. Looking to remodel your home? Jobs large or small we do it all. 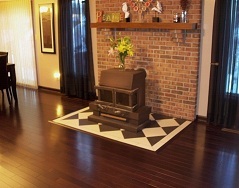 From Hardwood Flooring and Laminate Flooring, Tile, Trim, Cabinets, Drywall installation and finishing, texturing and painting. 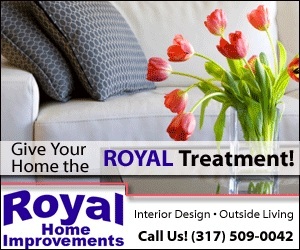 Royal Home Improvements is your one stop place for all your Home Improvement needs. At Royal Home Improvements we make sure that we are ready to take care of your weather related problems as quick as possible. From vinyl siding to roofs of many kinds, including patio covers. We will even deal with your insurance company right along with you, so you don't have to deal with all the stress and worries. We try to make sure that you can still get on with your own day to day activities. 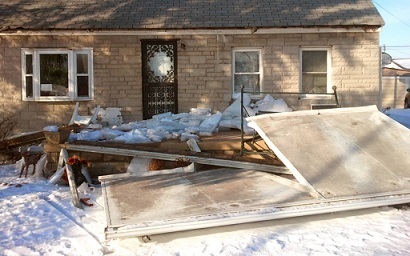 Royal Home Improvements handles all sorts of unexpected problems from Fire, hail, wind, Storm, and yes even Ice Damage. 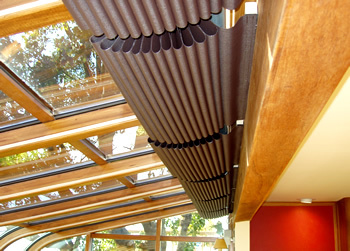 Add comfort and privacy to your Sunroom with our wide selection of Solarium blinds. Made to fit any Four Seasons or Sunshine Rooms patio enclosure. We can also customize your Sunroom to accept our Blinds as well. Plus cut your energy bills with our Thinsulate option. Here at Royal Home Improvements you can even choose an exterior shade as well. Let us turn your Patio into the place you and your family will enjoy all summer long. From Decks, to Patio Covers, or even Patio Rooms, we can design and bring it to life for you. Our patio rooms and sunrooms are very affordable. If you're looking for a way to increase your homes space yet don't want to have to pay or wait for a conventional room to be finished, our rooms are the most cost effective way to go. Most of our patio rooms can be finished within 3-14 days depending on the size of the job. Conventional rooms can take anywhere from 60-90 days. With a free estimate from Royal Home Improvements you'll be quite pleased at how quickly you can enjoy your new patio room and how affordable our sunrooms are! A Screenroom or Sunroom really brings the outside, indoors. Does your home need a face lift or maybe just updated. There is no reason to buy a new home in today's market. 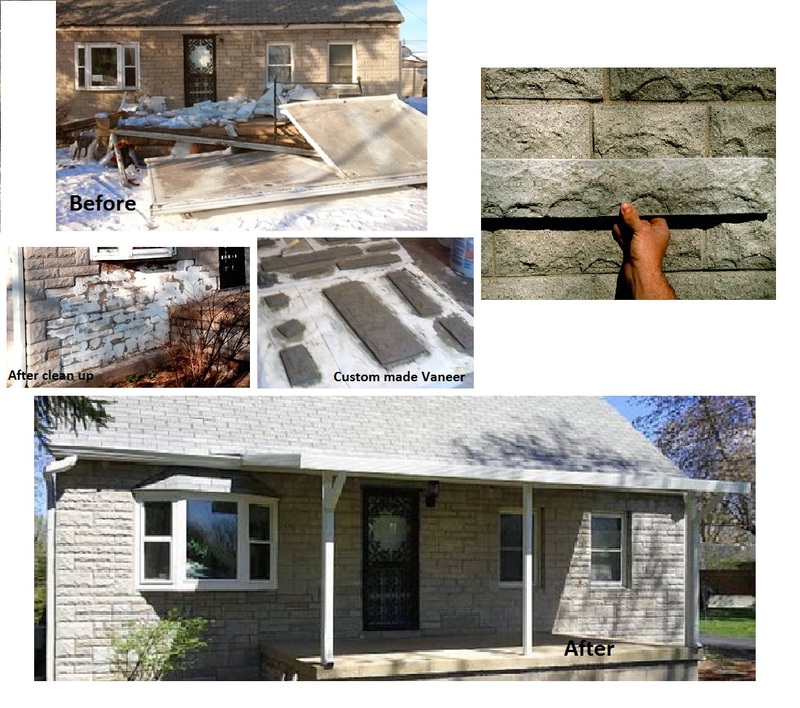 With RHI, we can turn your existing home into the best looking house on your block and save for years to come on your energy bills at the same time. With Replacement Windows, Entry Doors, Basement Waterproofing, Basement Finishing, Siding, Roofing and Gutters.